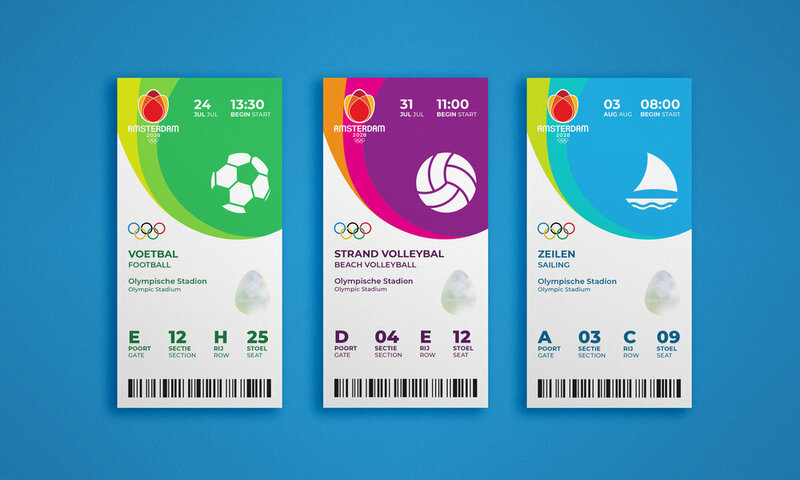 The goal of this project was to develop a logo for one of the 2028 Olympics candidate cities. The logo had to embody the selected city while acting as an inclusive symbol for the rest of the world. The driving theme behind the logo was the simplicity of the DeStijl art movement that began in Amsterdam in the 1920s. The 1928 Amsterdam Olympics were also the birthplace of the Olympic flame tradition. 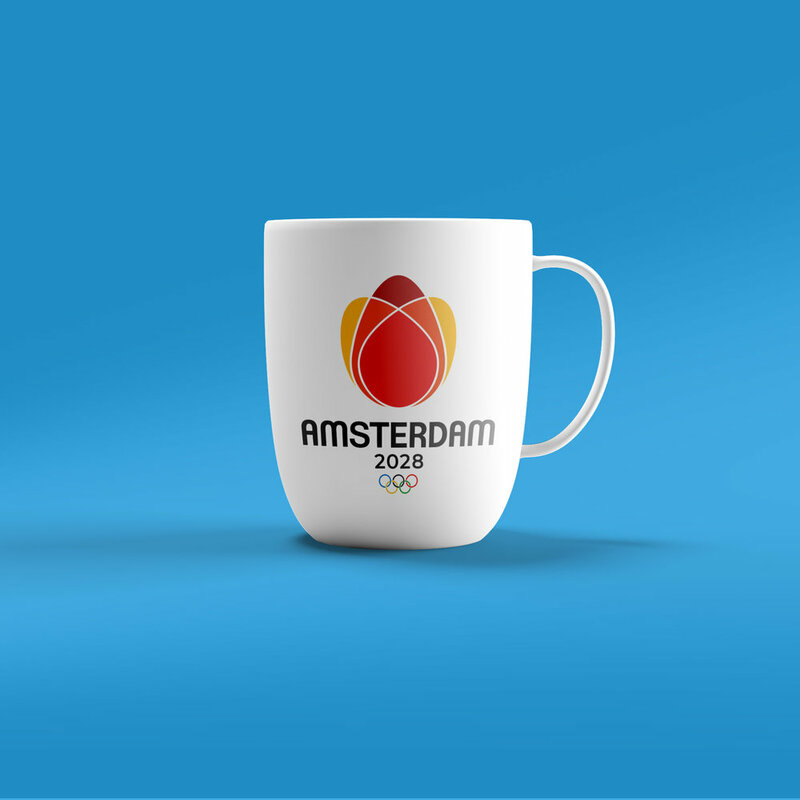 The final logo is a simple icon featuring a stylized tulip, as tulips are the national flower of the Netherlands. The petals of the tulip come together to form a flame. 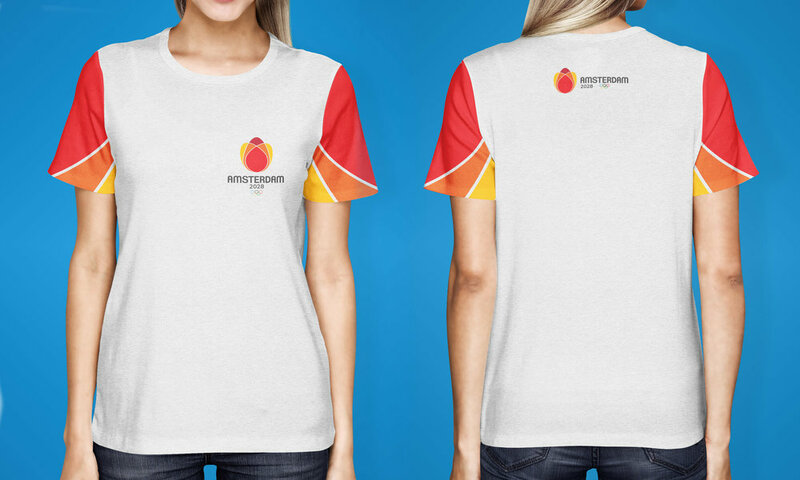 The colors are also representative of both tulips and flames, and the typography is tall and narrow to resemble the gabled buildings found in Amsterdam.